We accept Bookings for the 5 Days Tarangire/Lake Manyara/Serengeti/Ngorongoro Tanzania Safari at any given time of the season. • Start and end of Safari in Arusha. In the morning transfer to Tarangire National Park – a gorgeous reserve celebrated for its millions of ancient baobab trees, creating one of the most dramatic landscapes imaginable. And with a permanent water source, Tarangire is virtually guaranteed excellent game viewing at all times, including lion (some tree-climbing! ), leopard and a herd of 3,500 elephants. We stay at Tarangire Sopa Lodge, a tranquil oasis overlooking the rolling plains. The morning brings a change of ecosystems as we drive to the ancient soda lake of Manyara and check into the Lake Manyara Serena Lodge, standing high on a bluff above a flamingo-frosted expanse of gleaming water. The game in this petite park is plentiful and the magnificent bird watching will make a devotee out of even the most reluctant. It is also one of the very few places in Africa to see tree-climbing lions, which we may declare our day’s quest, being so thoroughly sated with the big herds of preceding parks. Manyara’s great shock of pink flamingoes will also delight. After an early breakfast we drive overland to Serengeti via Ngorongoro Conservation area with packed lunch and game viewing en route. 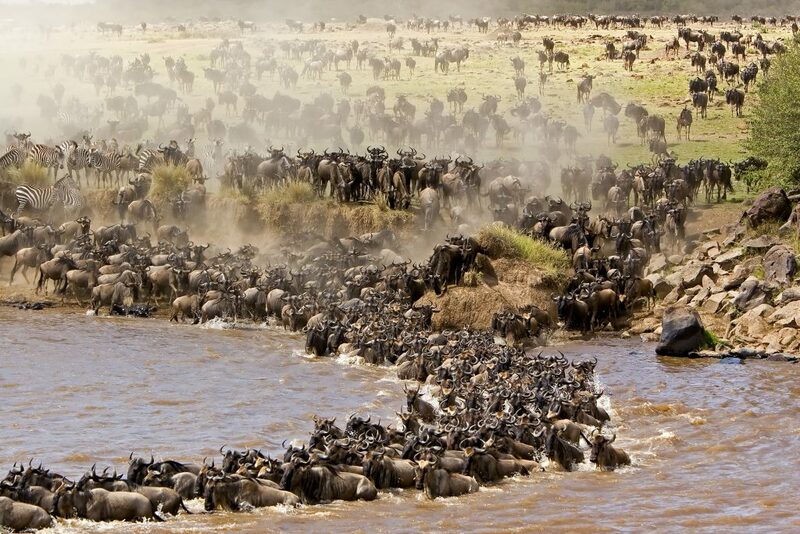 So unique, in fact, that the Serengeti is a World Heritage Site and listed as an International Biosphere Reserve. 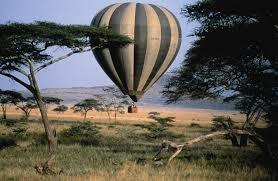 Its arching landscapes embody quintessential Africa…golden and endless. 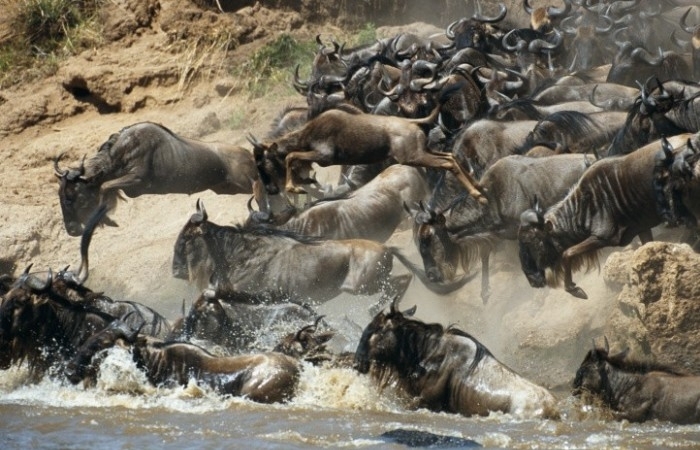 Long peaceful days at the Serengeti Serena Lodge bring the rewards of excellent game viewing and utter tranquility. Dinner and overnight, Serengeti. 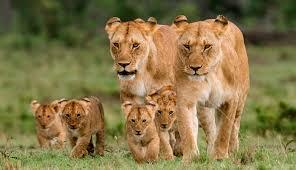 After breakfast we proceed with game drive in Serengeti National Park. After lunch we depart for Ngorongoro Crater visiting the Olduvai Gorge on our way. The Great Rift Valley is called the “Cradle of Mankind” thanks in part to the discoveries of the Leakey family at Olduvai Gorge, where human fossils date back almost two million years. 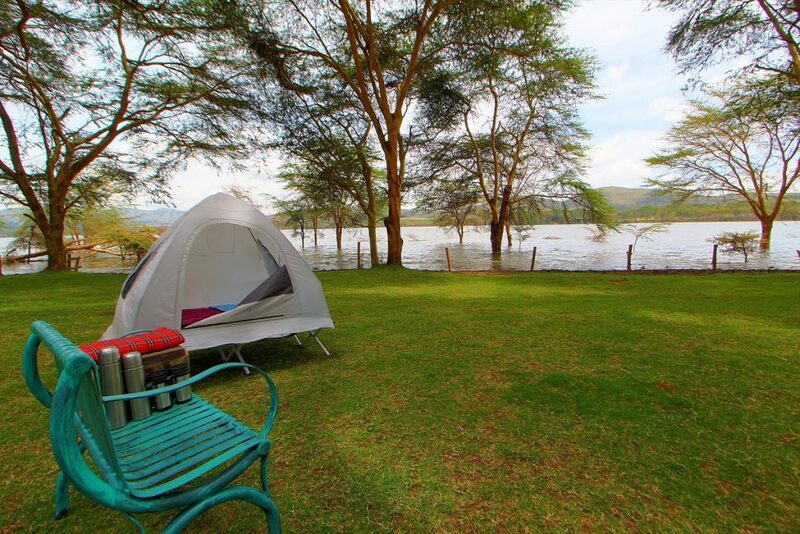 We explore this remarkable site before continuing to the next remarkable site, Ngorongoro Crater. Unofficially the “eighth wonder of the natural world,” this ancient amphitheatre forms a unique haven for wildlife with over 20,000 animals thriving in its near perfect conditions. We stay at the Ngorongoro Serena Safari Lodge, a triumph of ecological and architectural fusion hugging the crater’s rim with vast vistas over its shimmering reaches. This morning we descend 2,000 feet into the giant caldera of this extinct volcano. 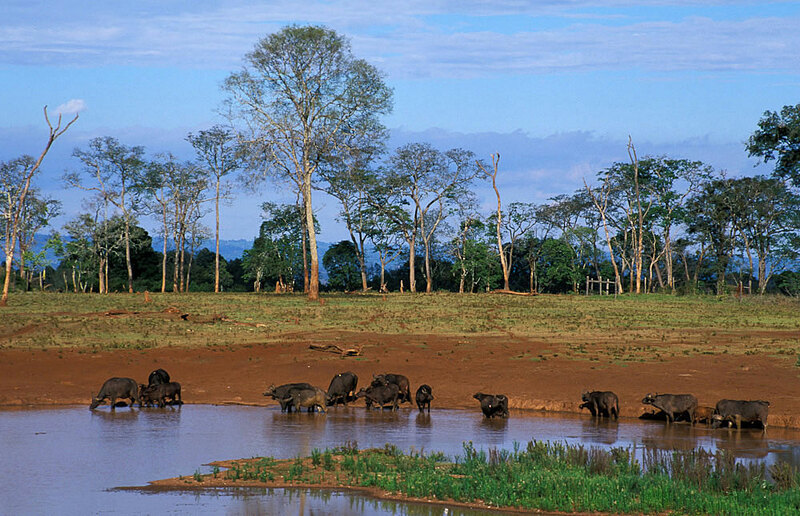 This magnificent natural amphitheatre contains the largest concentration of animals in all of Africa. 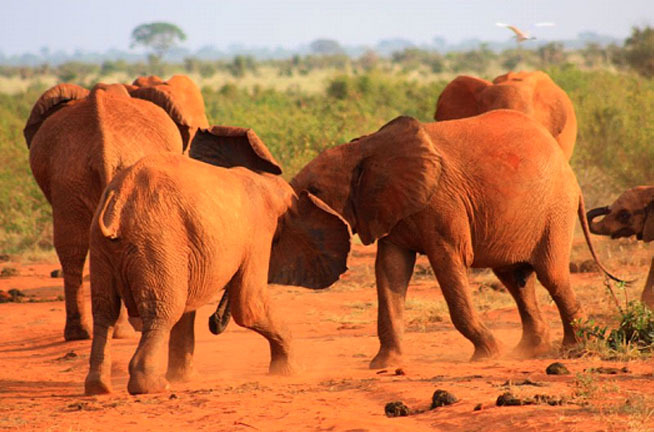 Prides of lion, black rhino and elephant share this land with the legendary Masai tribesmen. Because the grasses are short, game is easily spotted and can be approached quite closely. 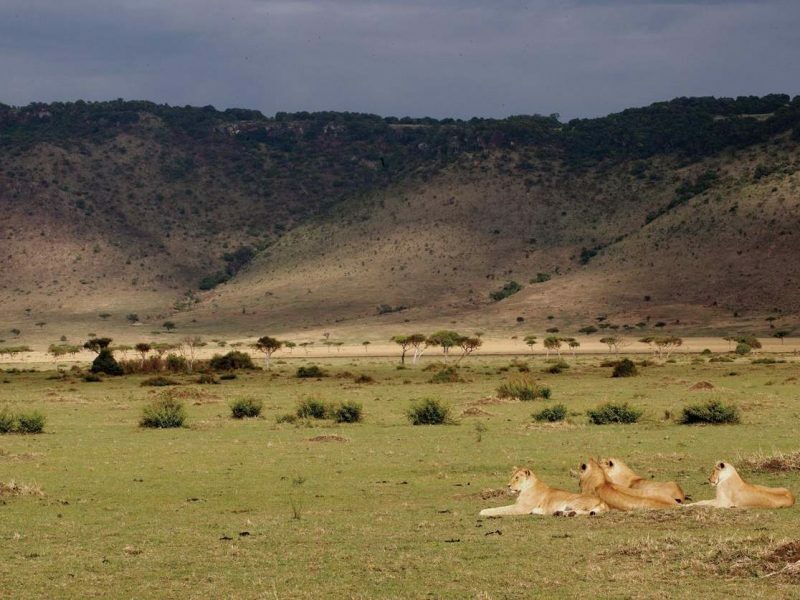 We spend a splendid morning on the floor of the crater observing wildlife in this ageless World Heritage Site. After a picnic lunch inside the crater we depart and drive back to Arusha arriving in the evening.